So you want to make movies? Beautiful… and u should have seen the job interview that followed. Some cuddles… a little imagination, and the new club gets to see us play our own music. Just to make sure – posts on this blog do not necessary follow the calendar of events – they may be posted a lot later and on a wrong date. I do not keep exact diary of what happened where, as in the world of dragons time is of no importance. 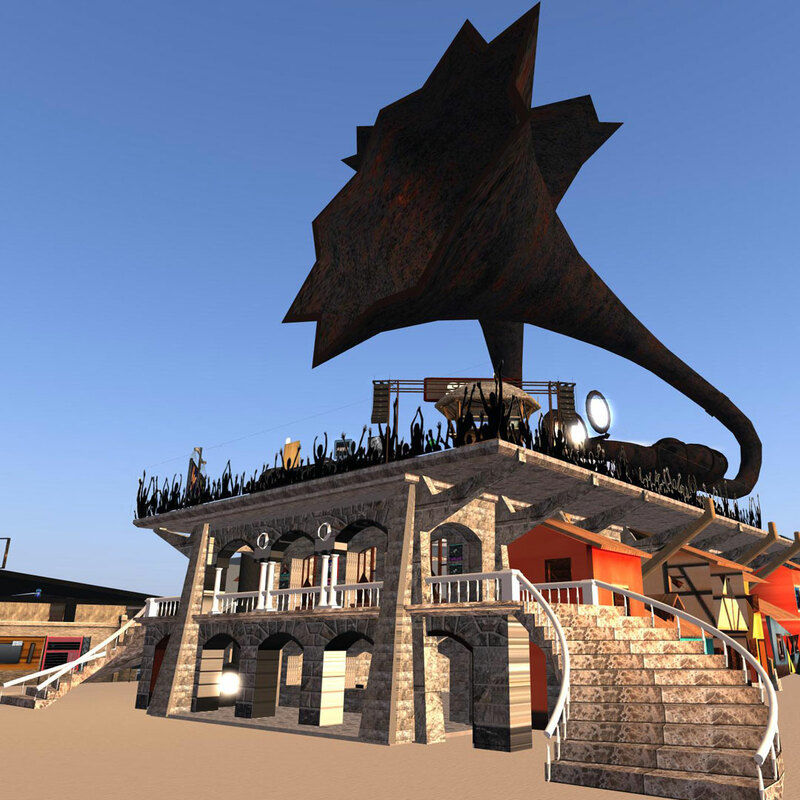 Come and take a look at some of my creations at the Second Life marketplace. My music and general videos can be found here on Youtube. 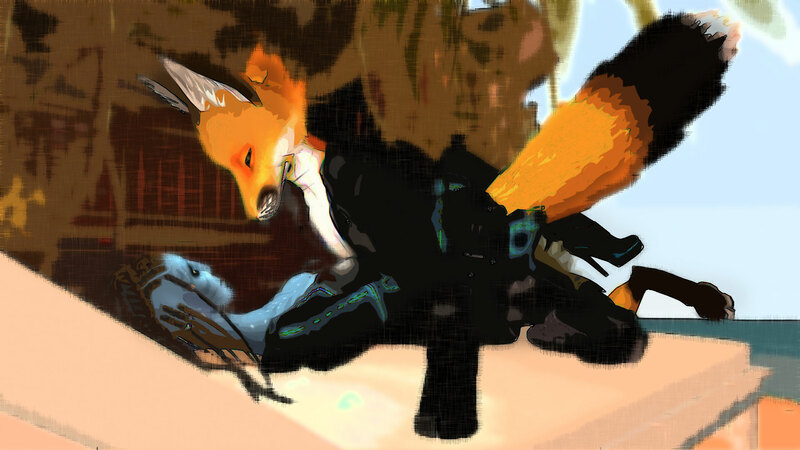 And my more naughty video experiments in Second Life are on my Naughy Machinima channel.